Our specialised mobile on-site shredding service securely destroys all confidential waste at your premises. 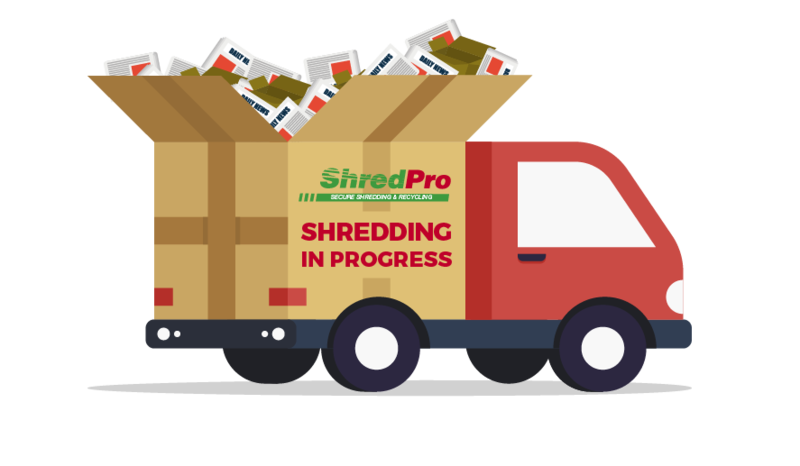 You can watch your confidential data being destroyed 40x quicker than an office shredder and 3x faster than some of our competitors. Free containers or security bags are supplied for both Regular and One-off collections. 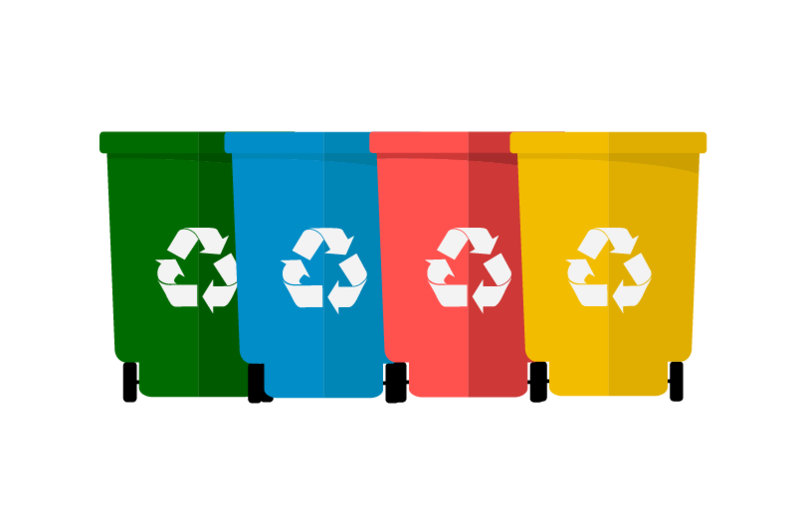 Boxes, pallets or files can also be collected. 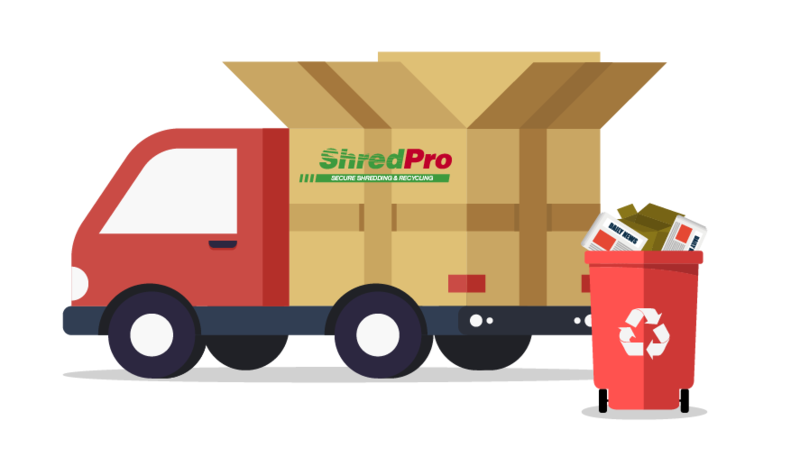 A DBS and vetted shredding operative will then transport all materials in a secure container to the specially designed shredding vehicle. Once on the vehicle, industrial shredders will destroy the material immediately to industry standards. 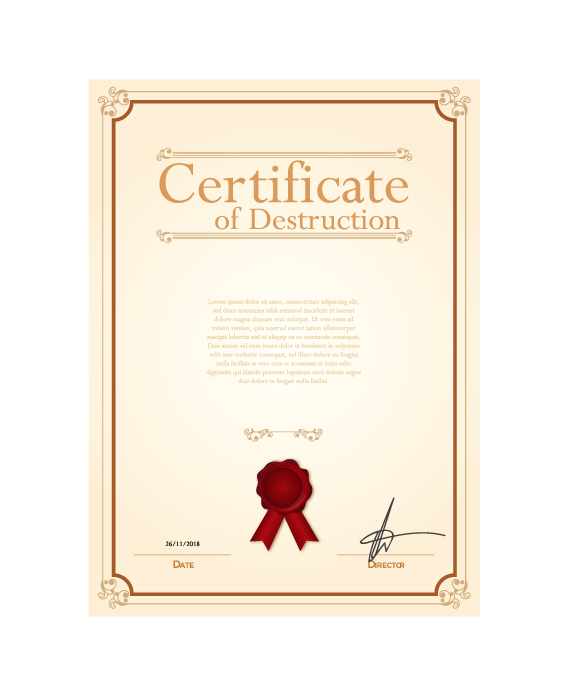 Once all materials are securely disposed of a certificate of destruction is issued while on-site. The shredded paper is then removed, bailed and recycled at local paper mills. 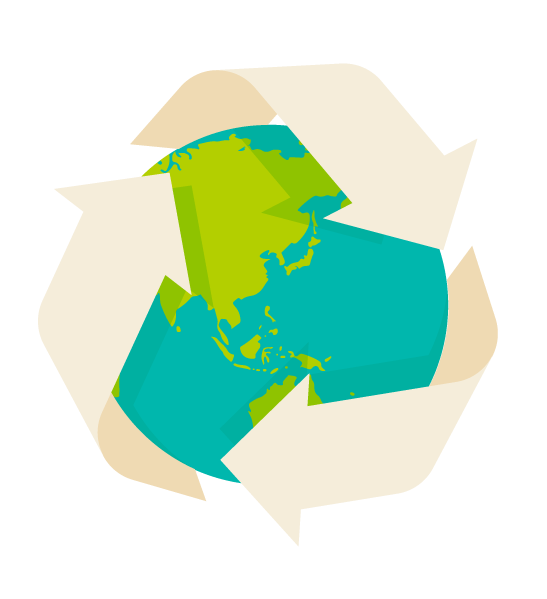 The confidential material can go into making a number of environmentally friendly products. Our specialised mobile on-site shredding service securely destroys all confidential waste at your premises. You can watch your confidential data being destroyed 40x quicker than an office shredder and 3x faster than some of our competitors. Giving you peace of mind knowing your sensitive information has been destroyed quickly and efficiently. 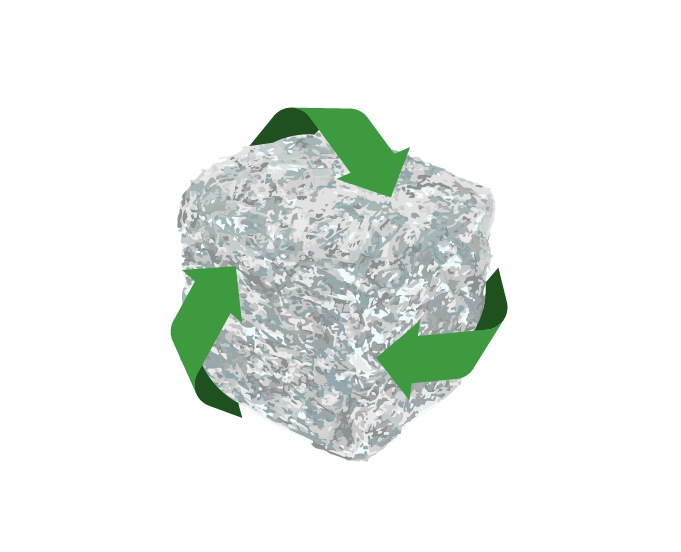 After all material is rendered illegible, our vetted and friendly shredding operatives will issue you with a certificate of destruction confirming safe destruction to European standards EN15713; protecting you and your company’s interests, safety and reputation.